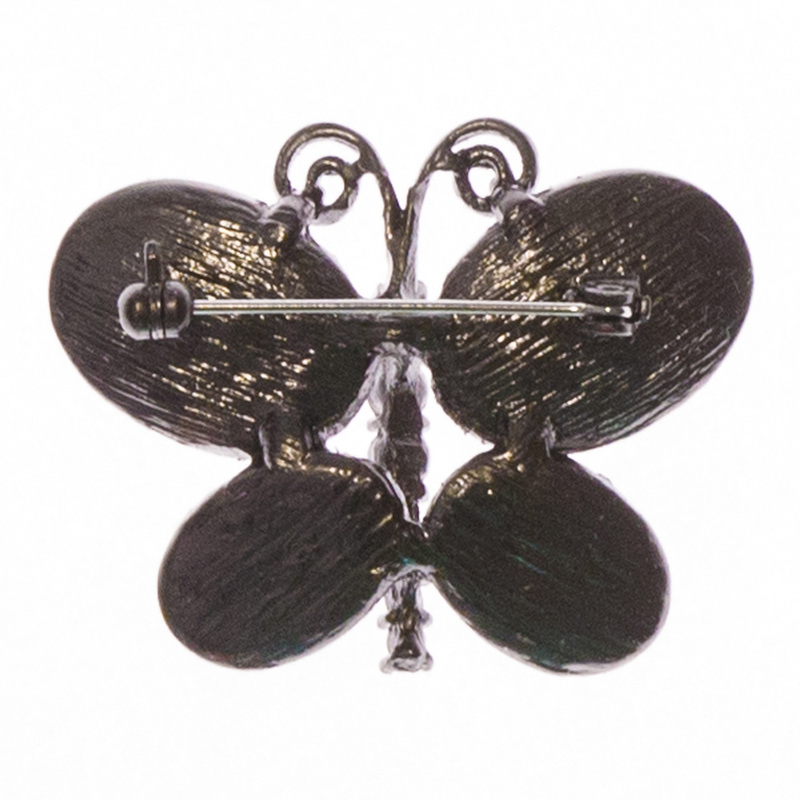 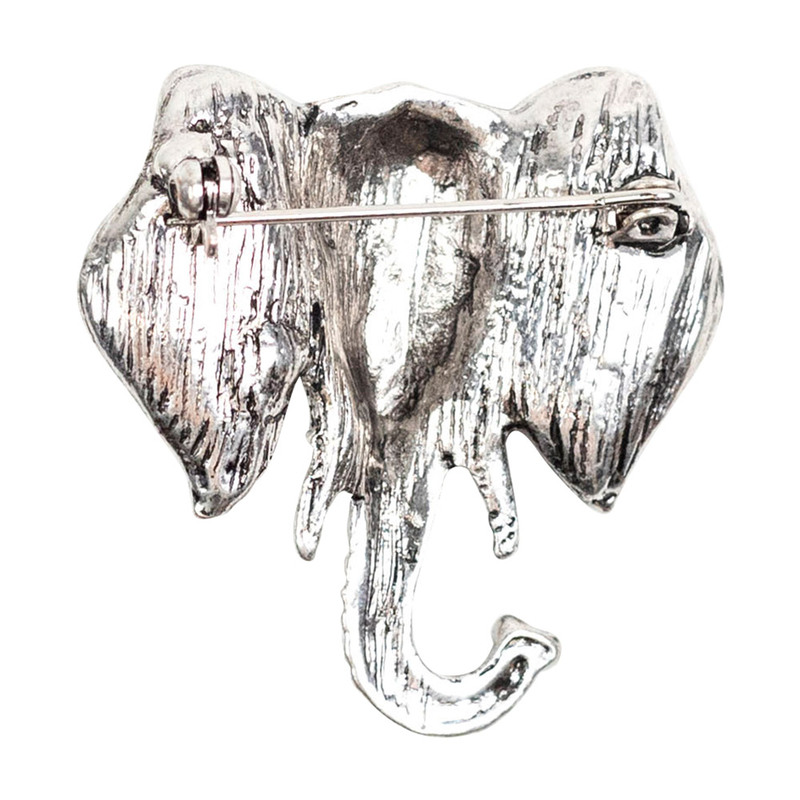 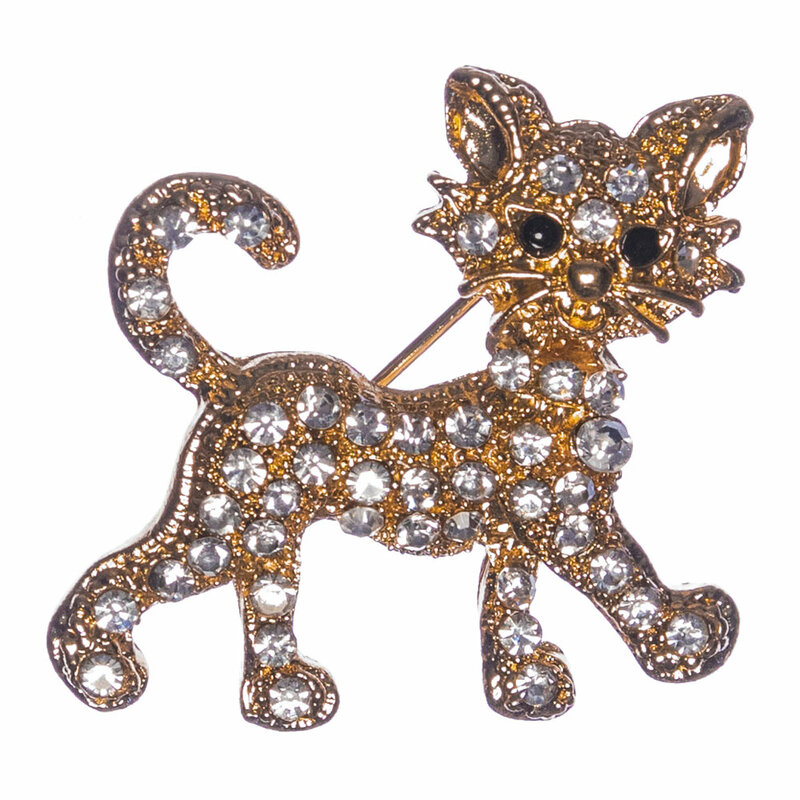 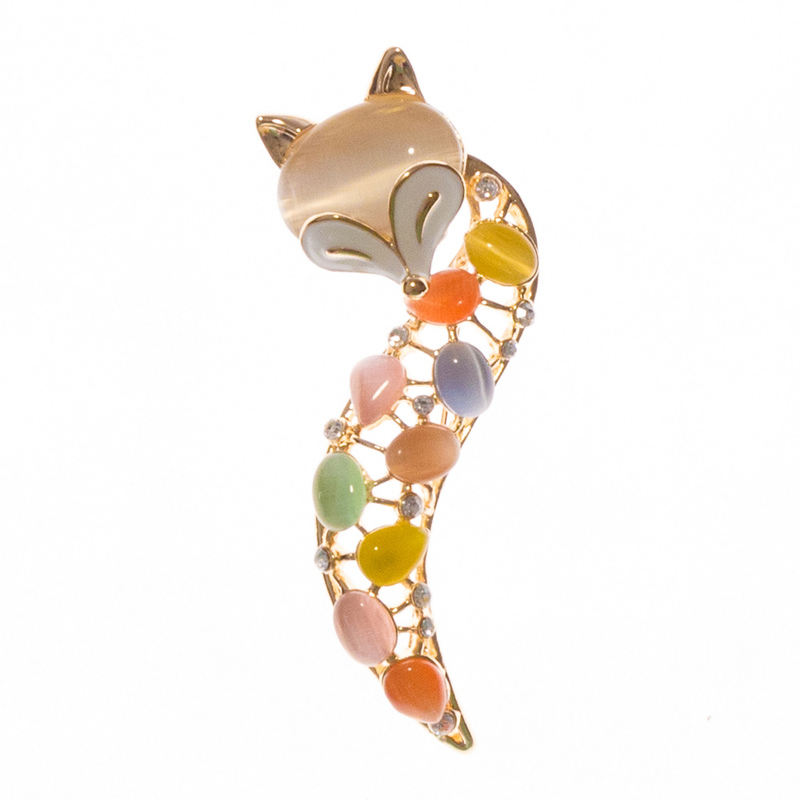 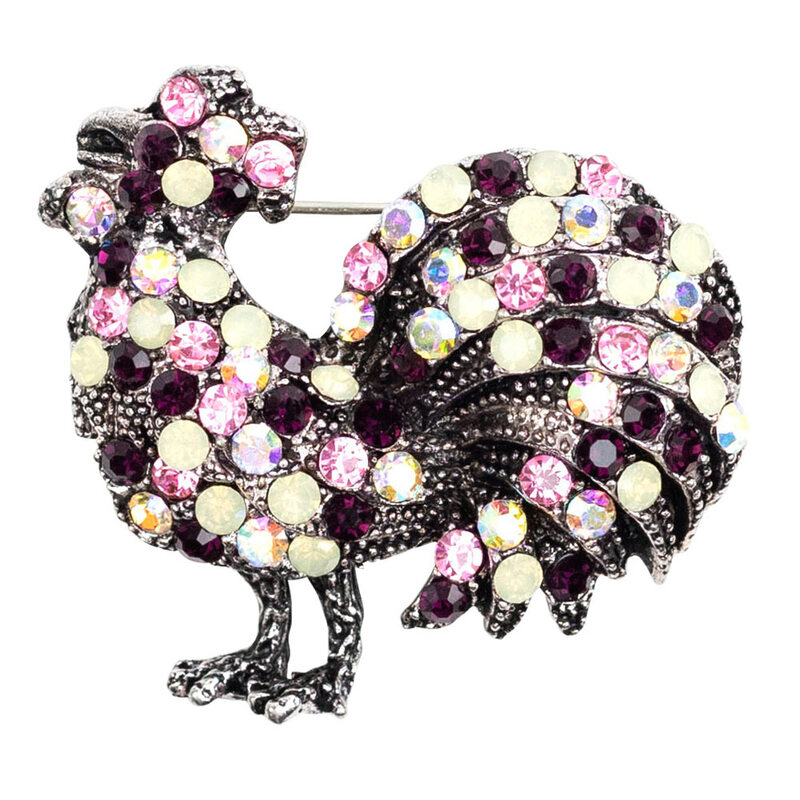 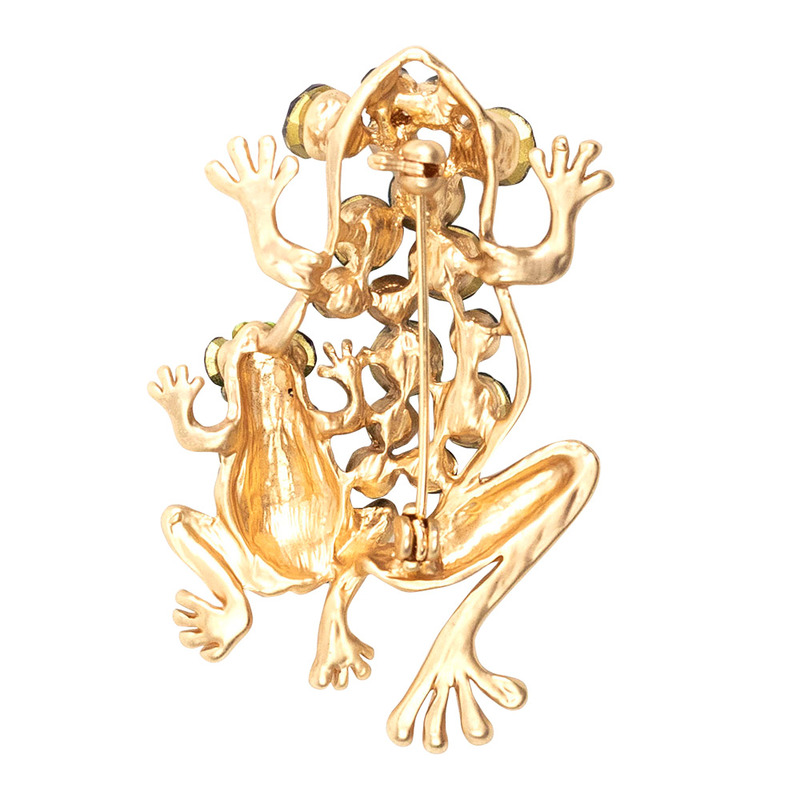 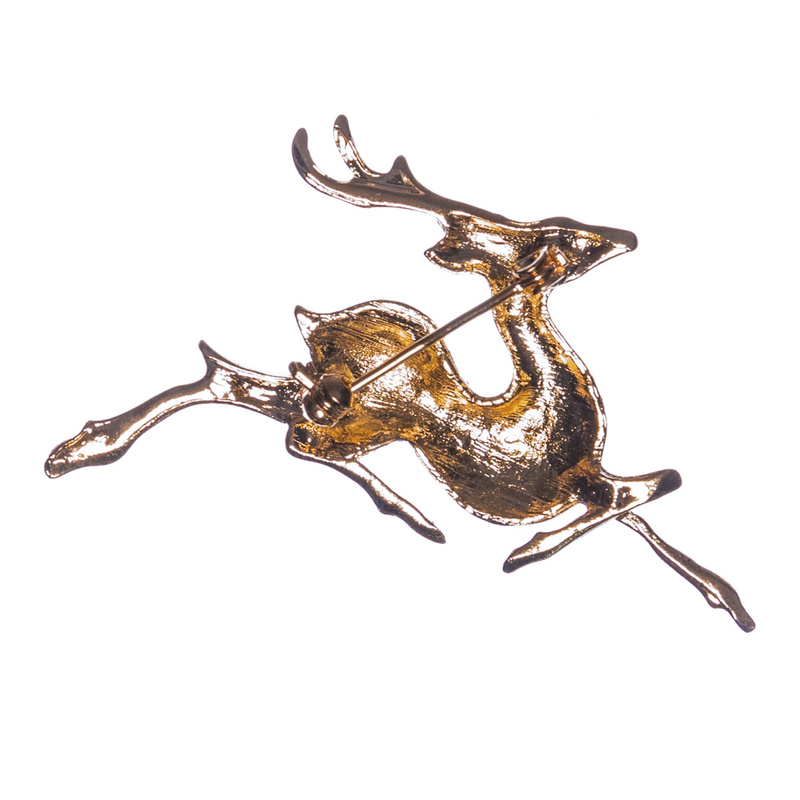 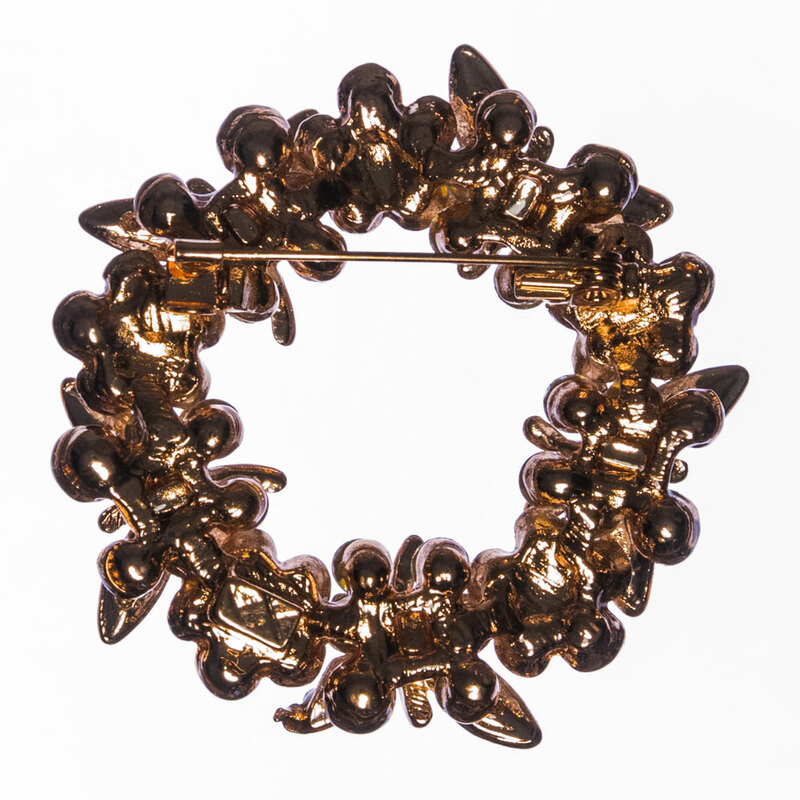 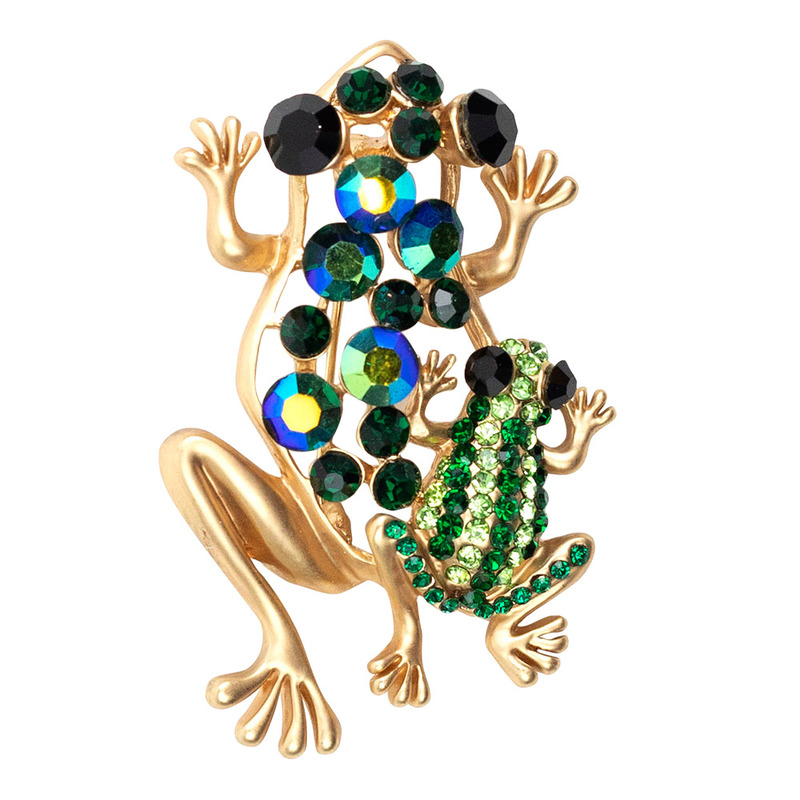 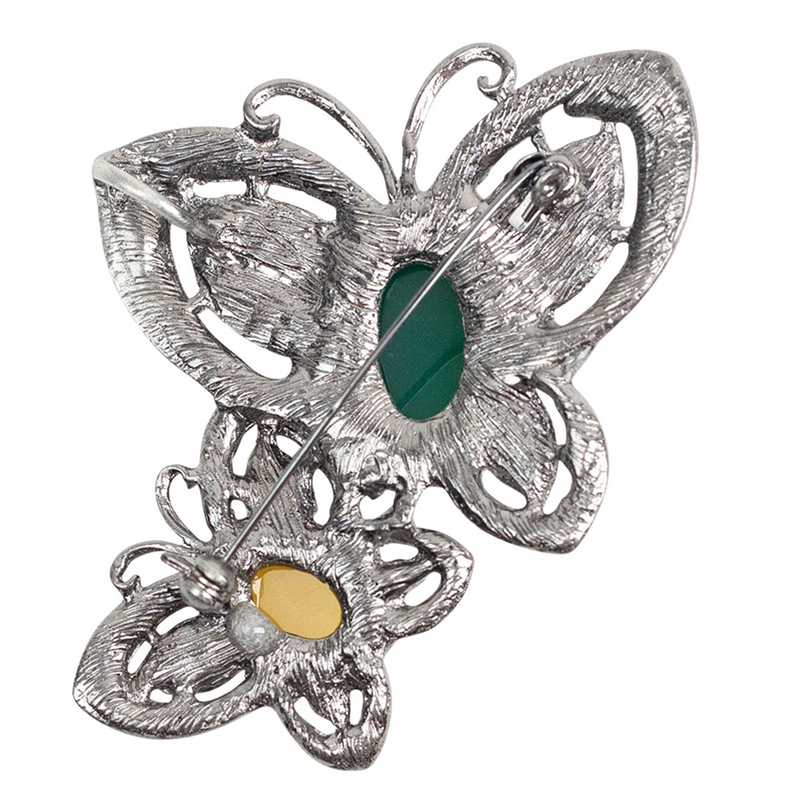 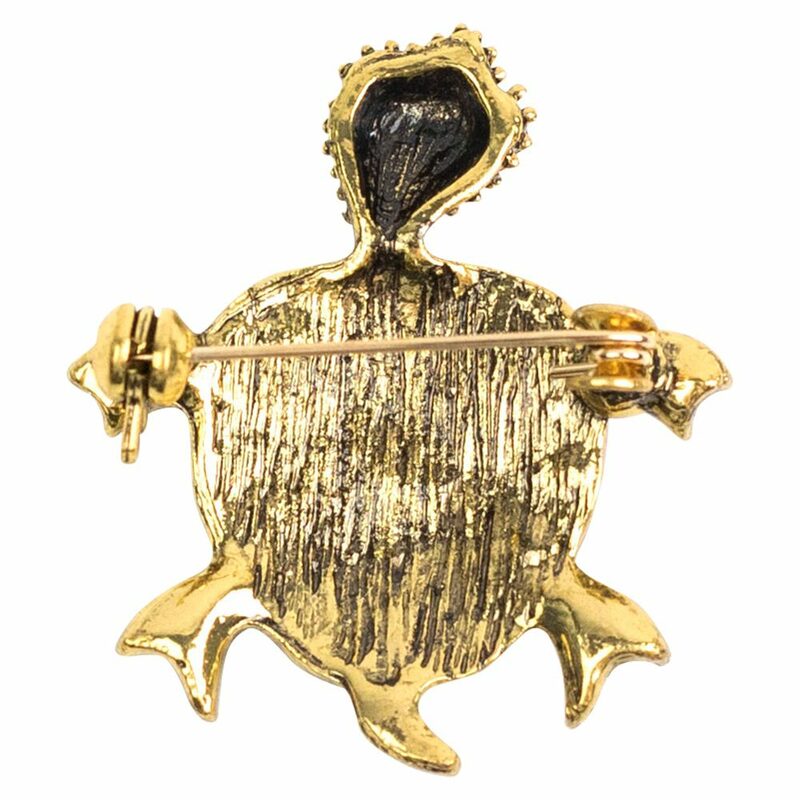 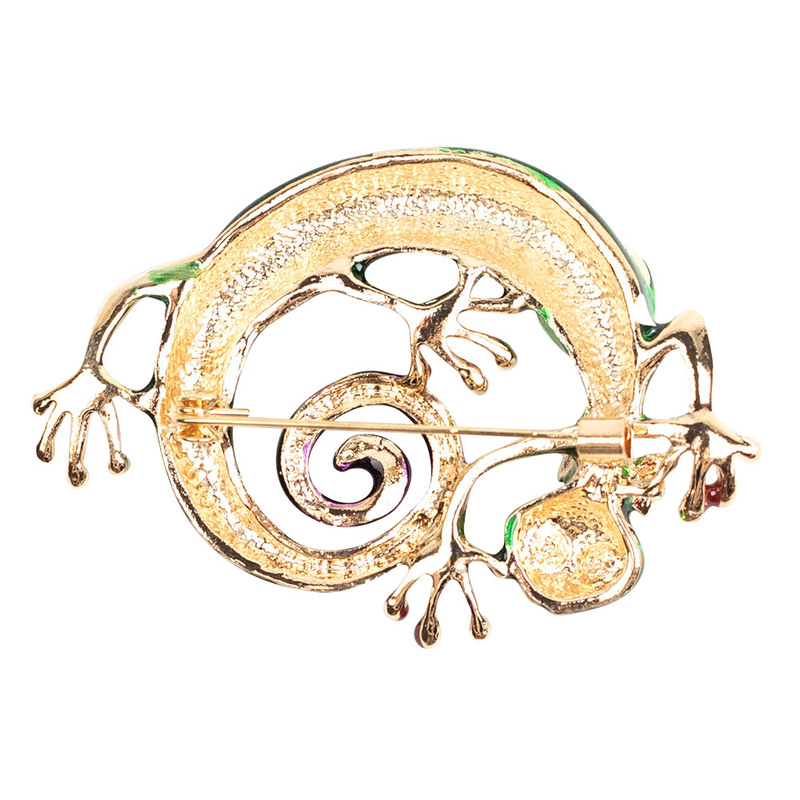 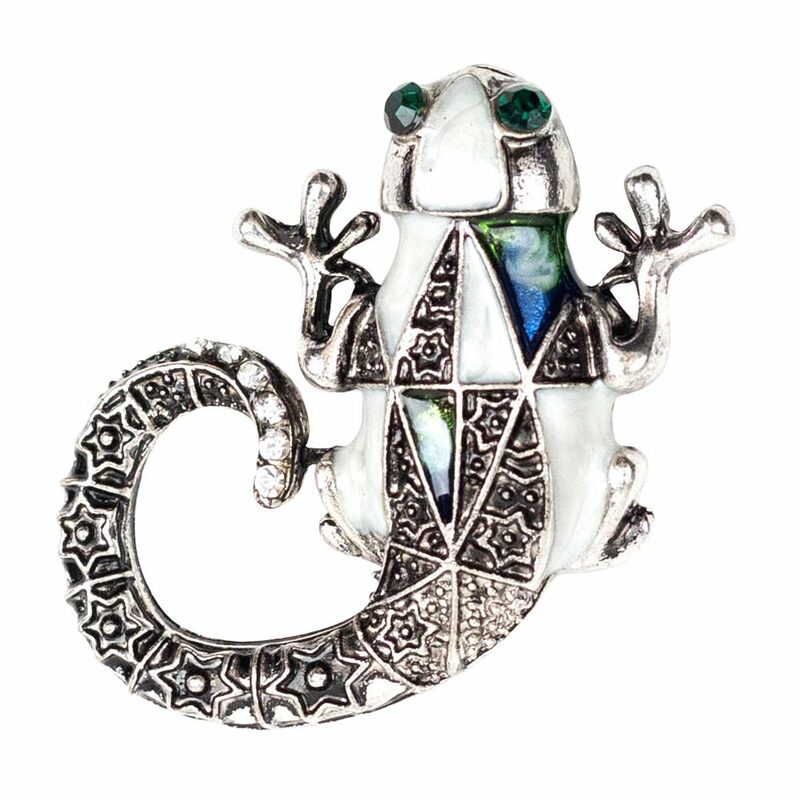 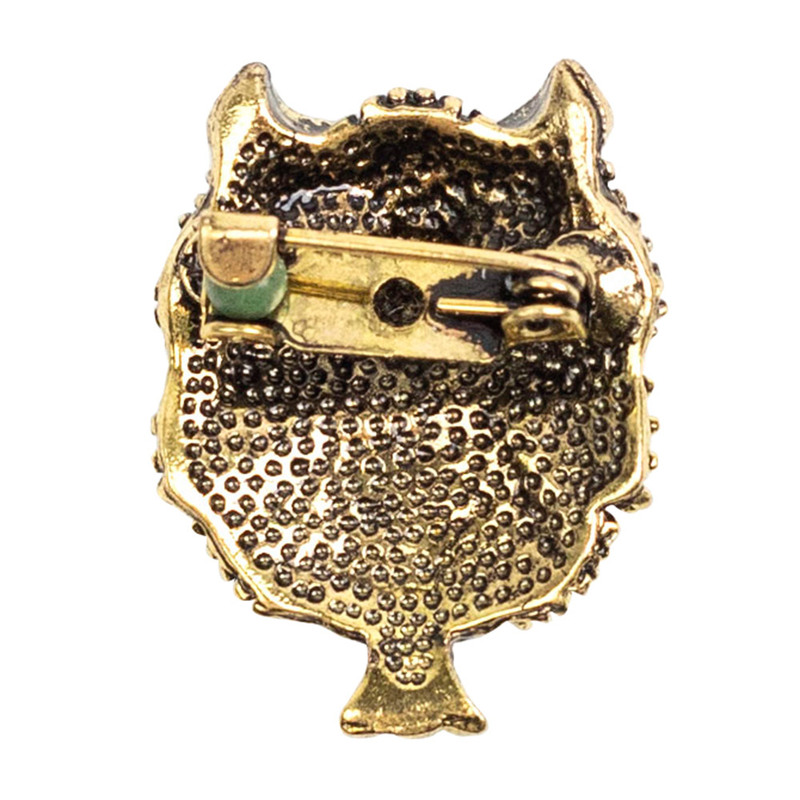 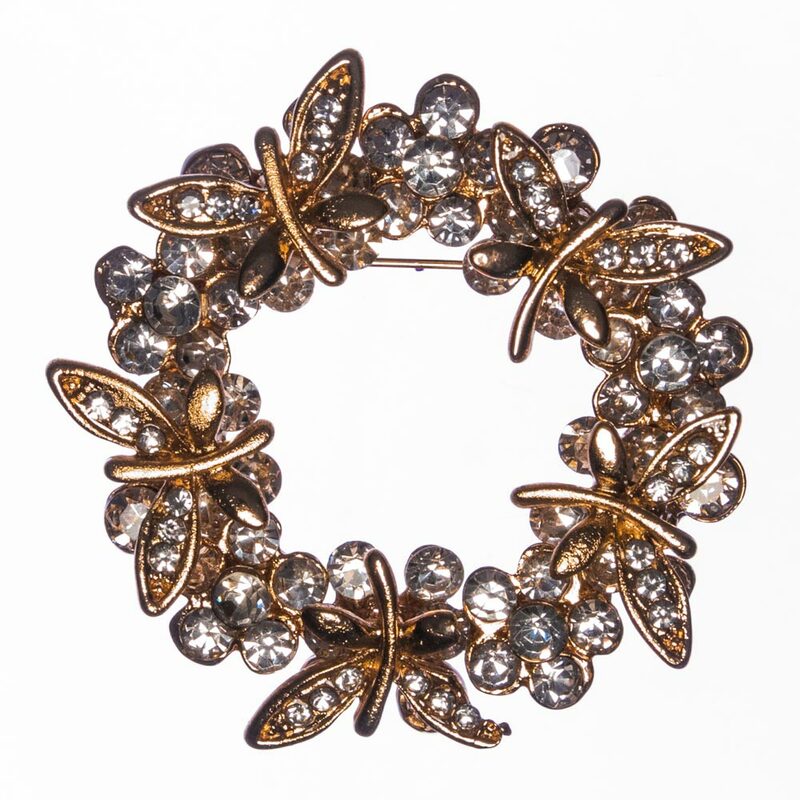 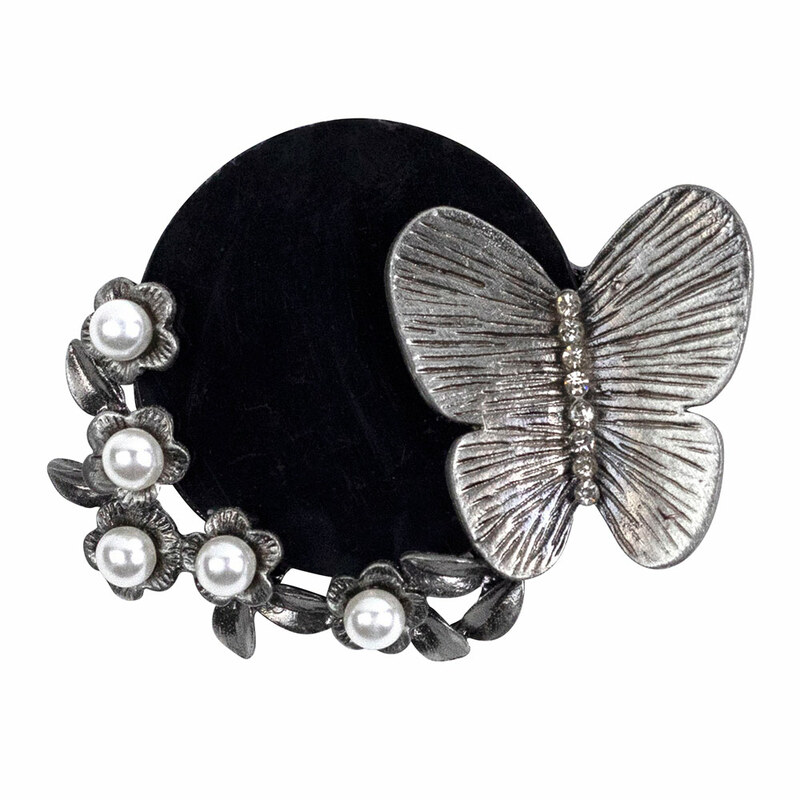 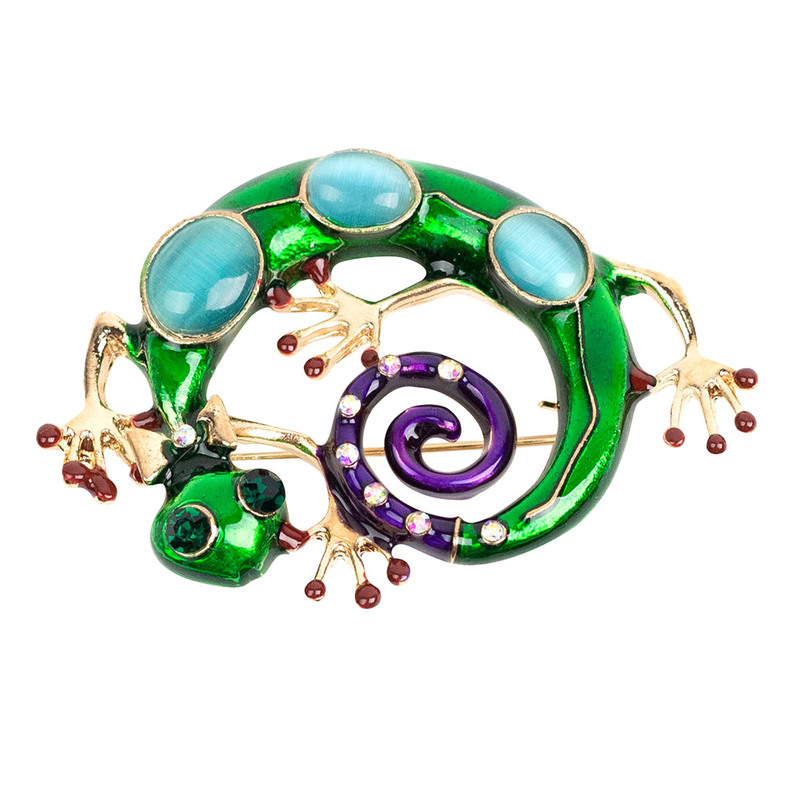 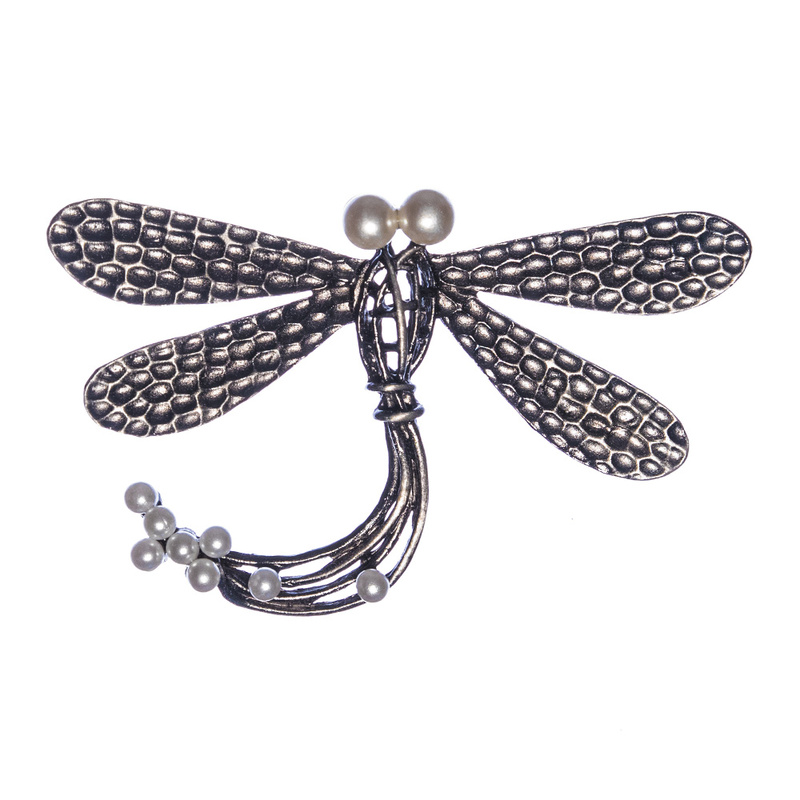 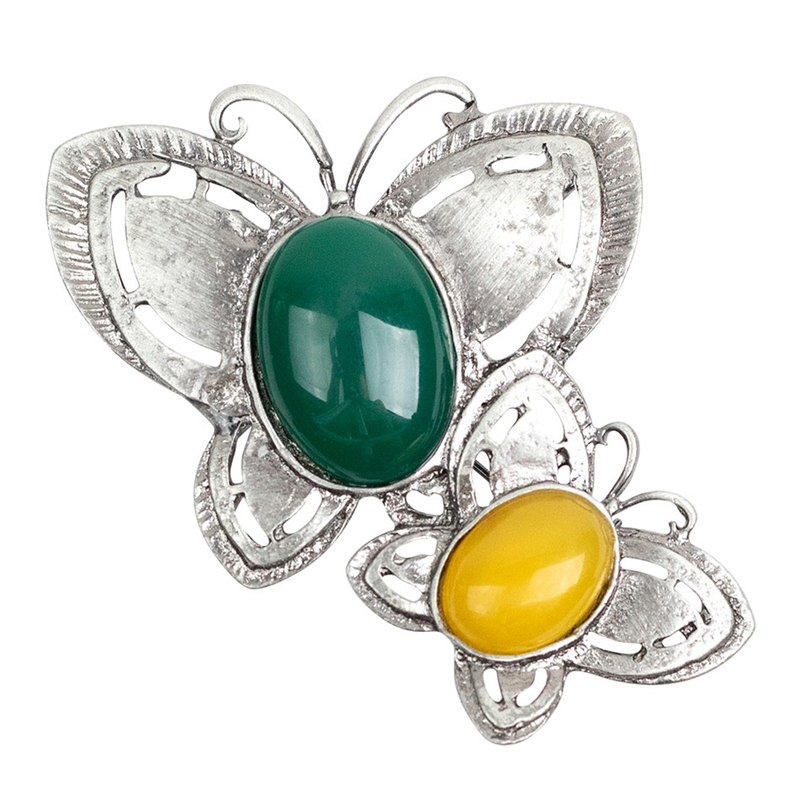 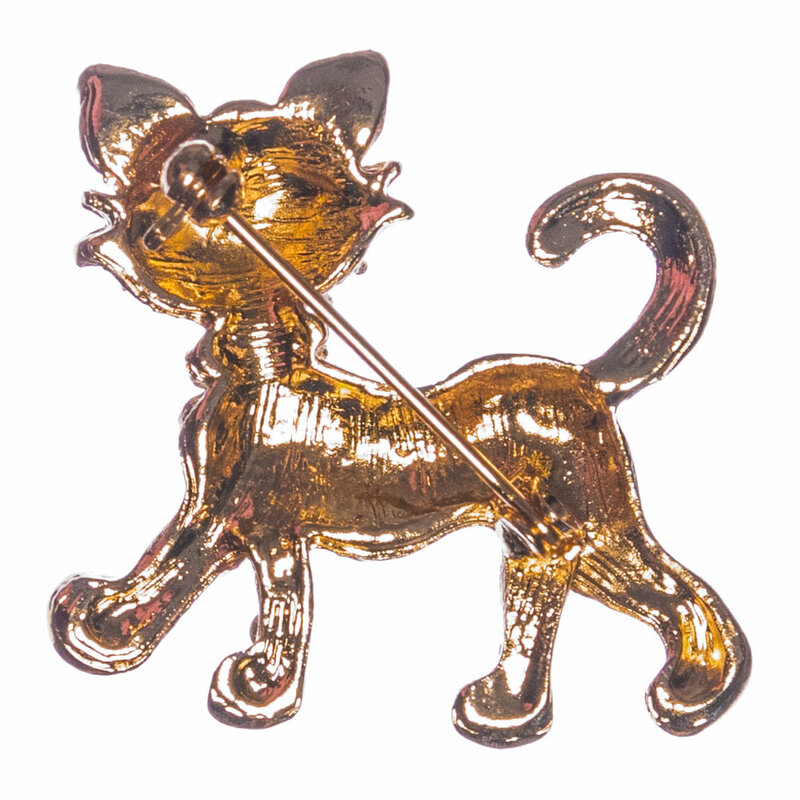 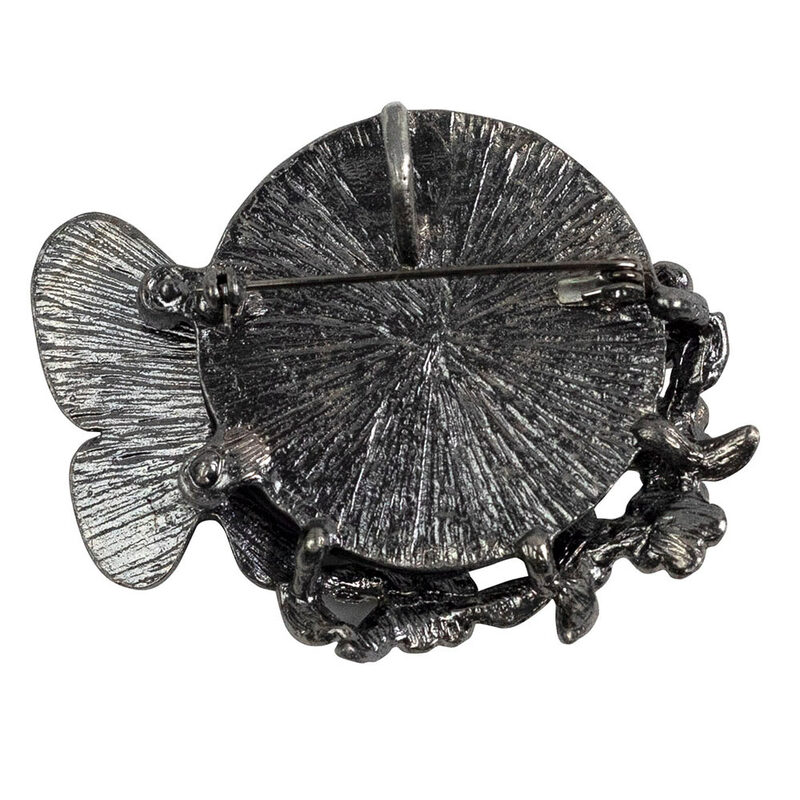 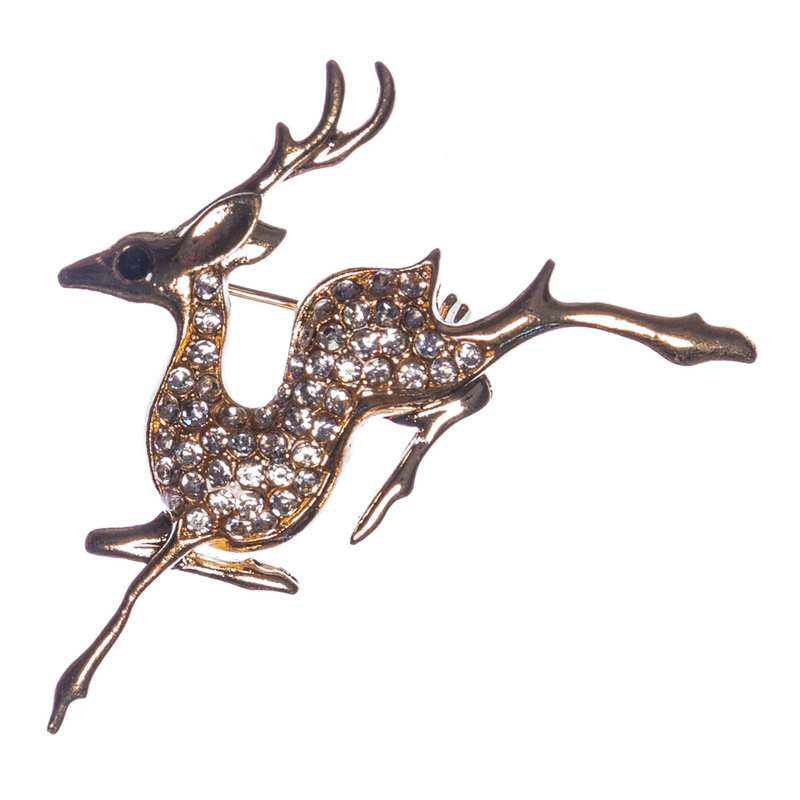 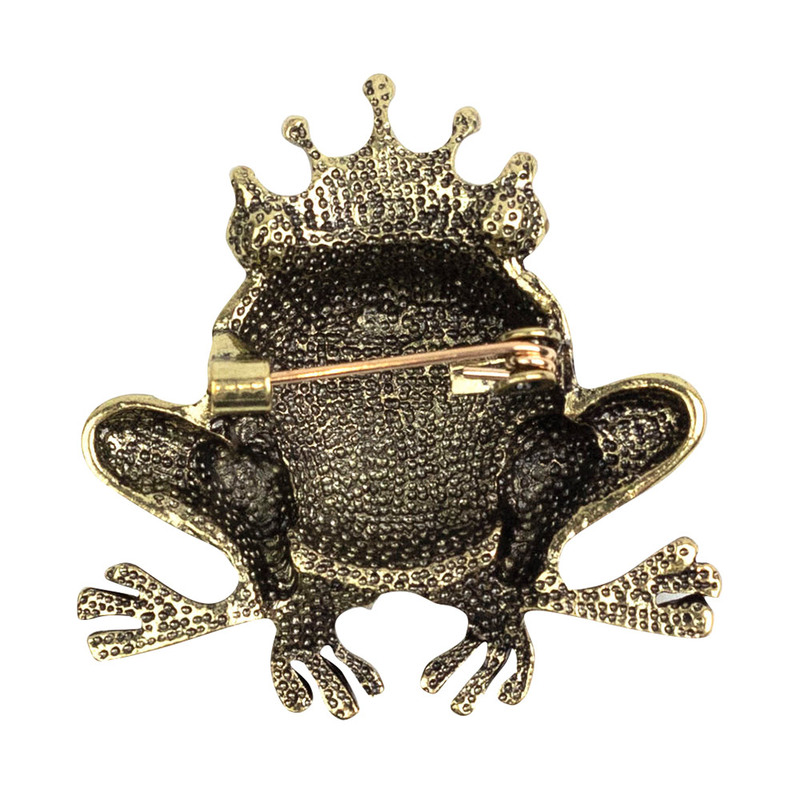 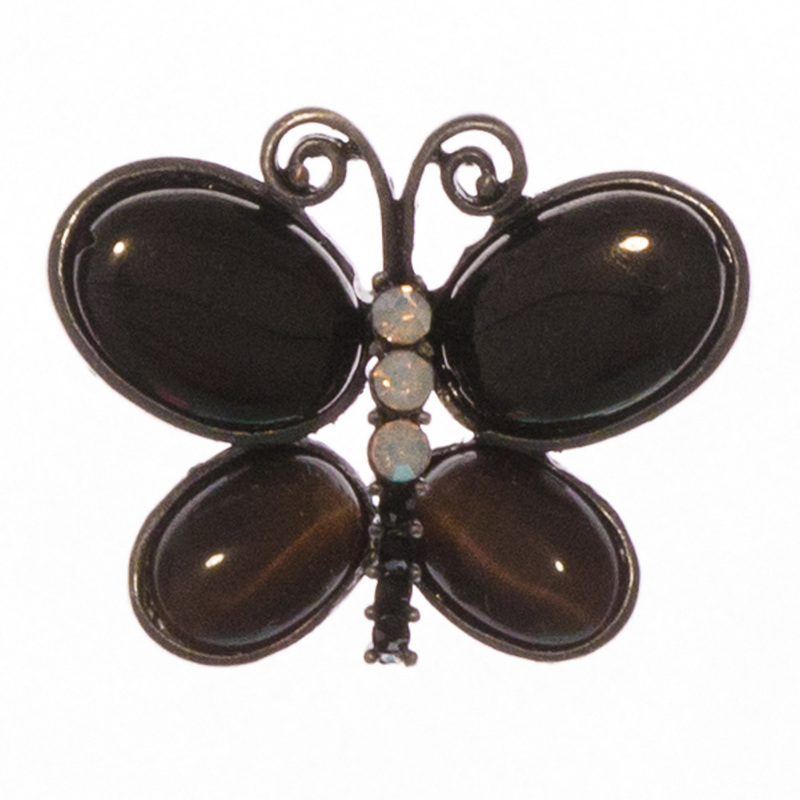 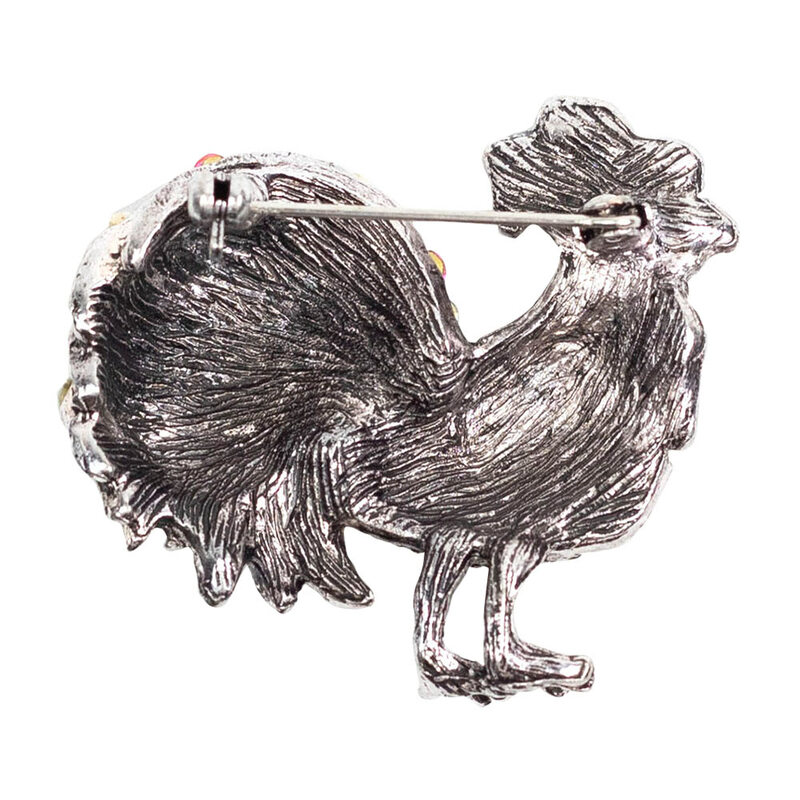 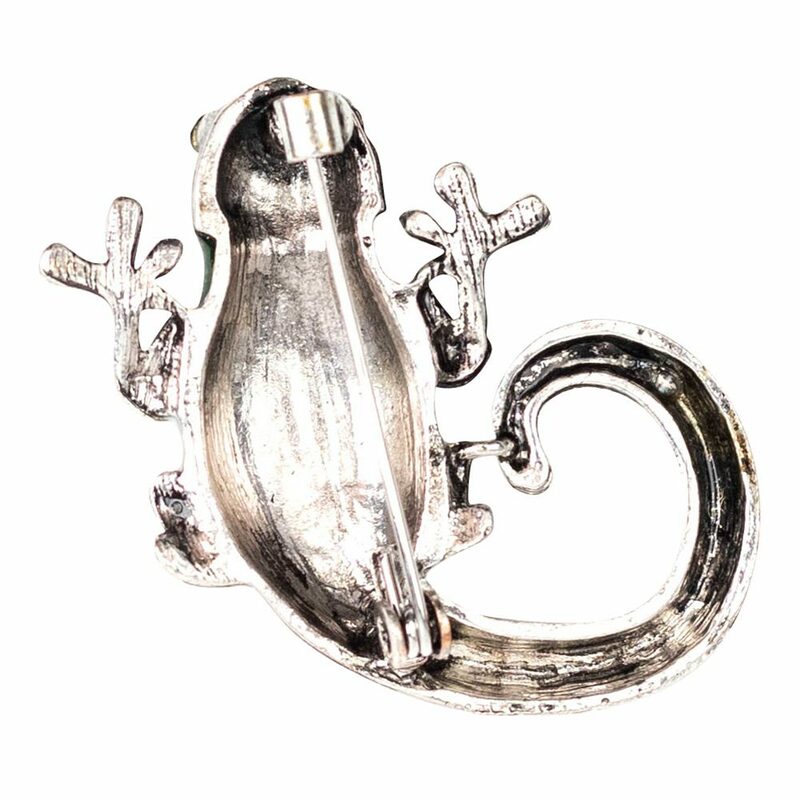 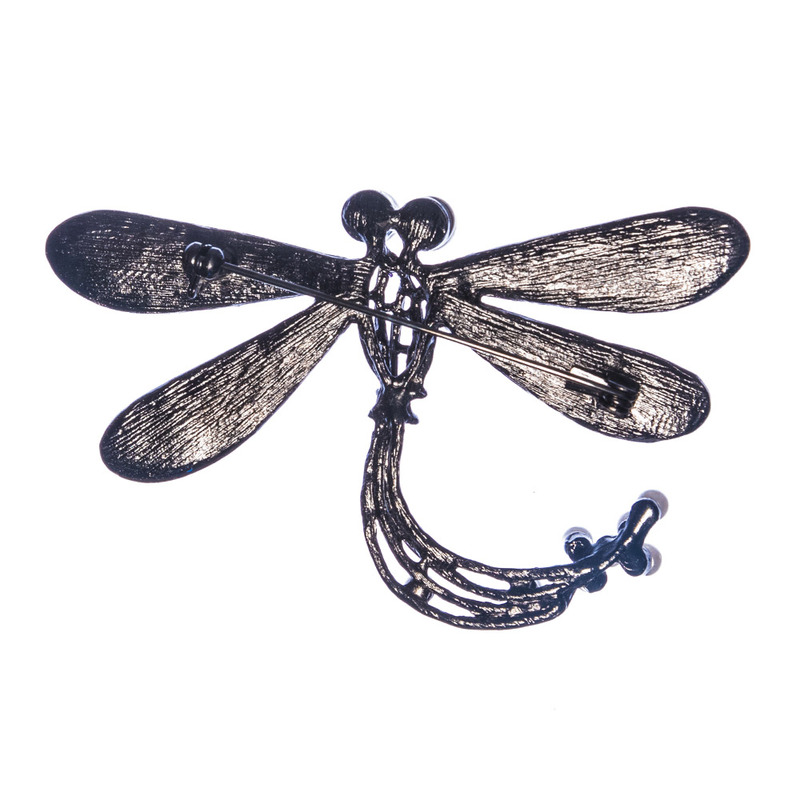 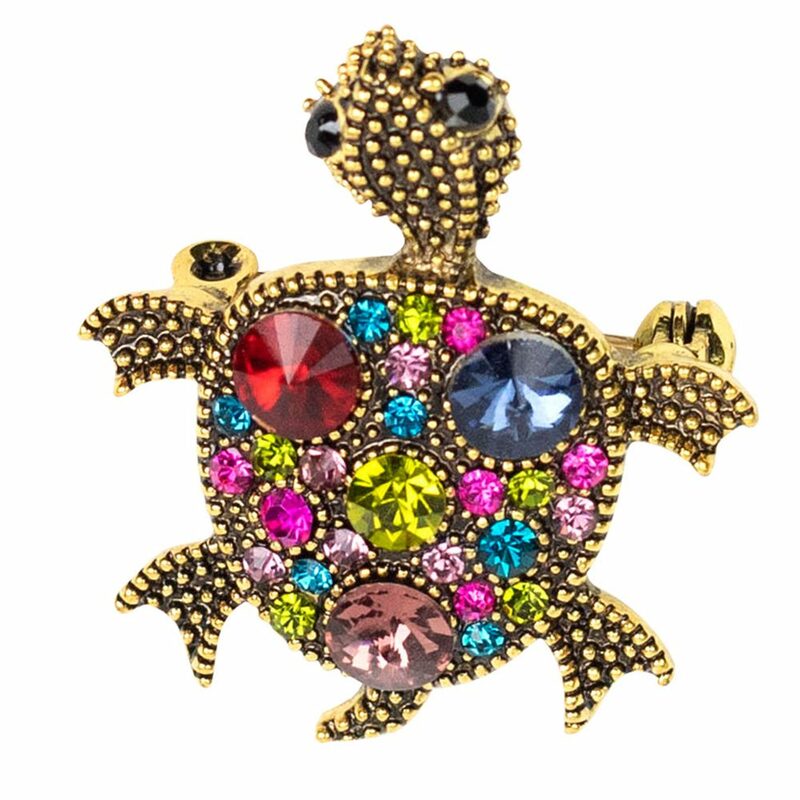 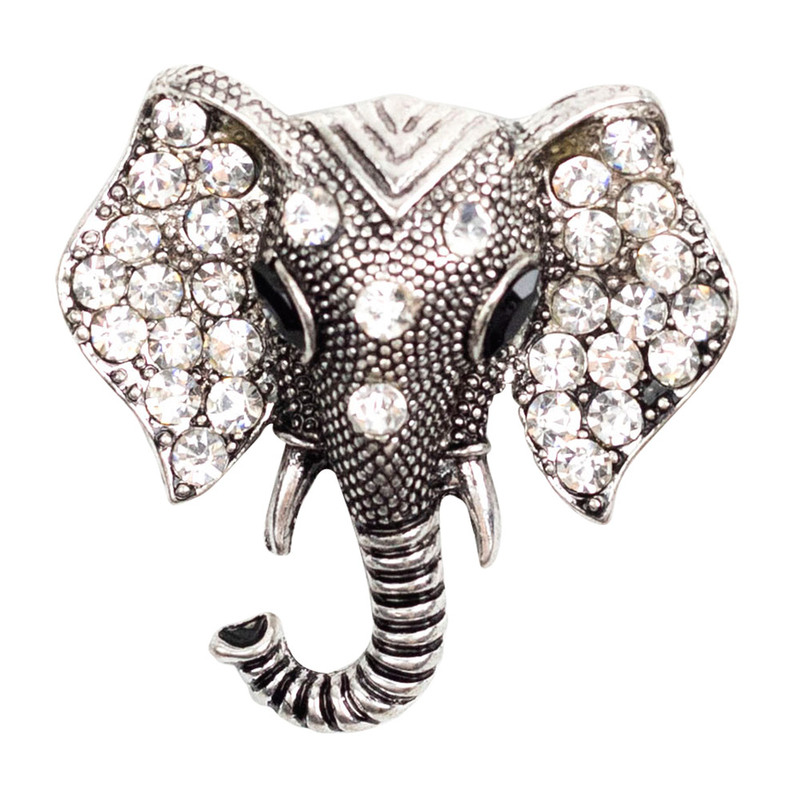 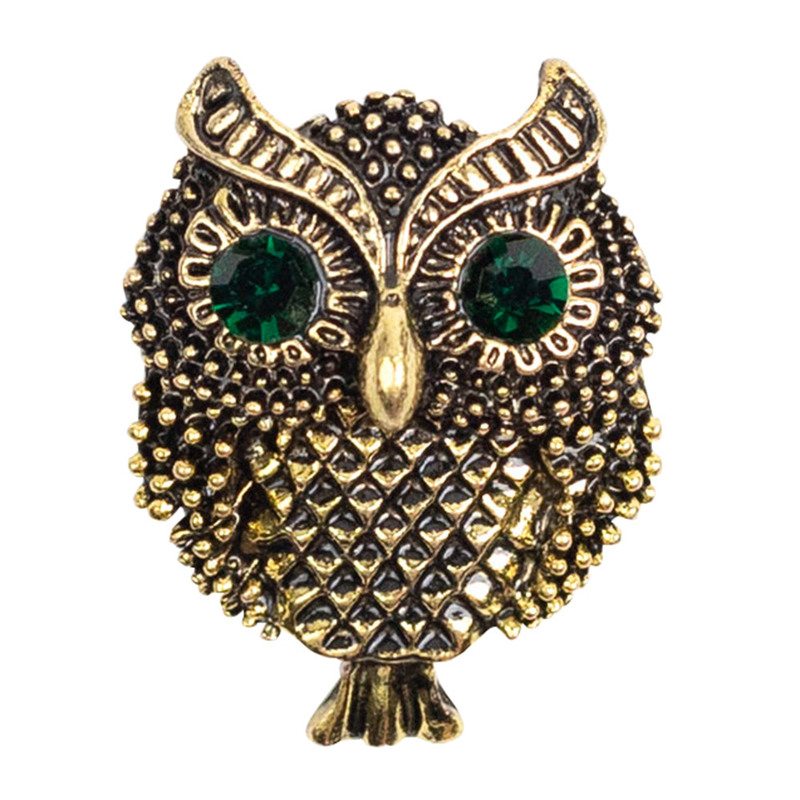 Go wild with one of our cute animal brooches. 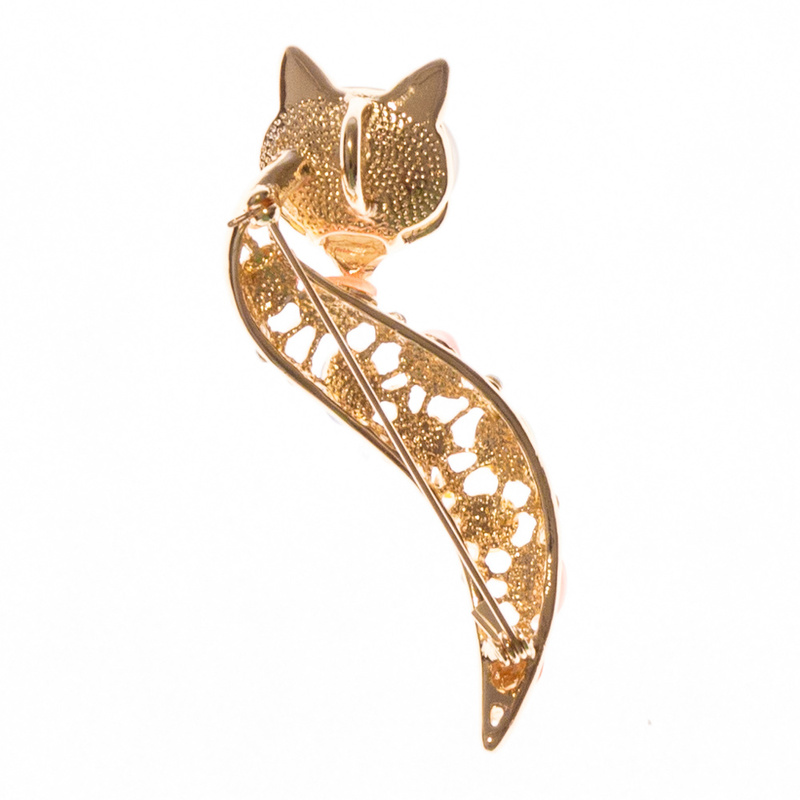 With owls, butterflies, cats and more you’ll be sure to find the right animal that expresses your style. 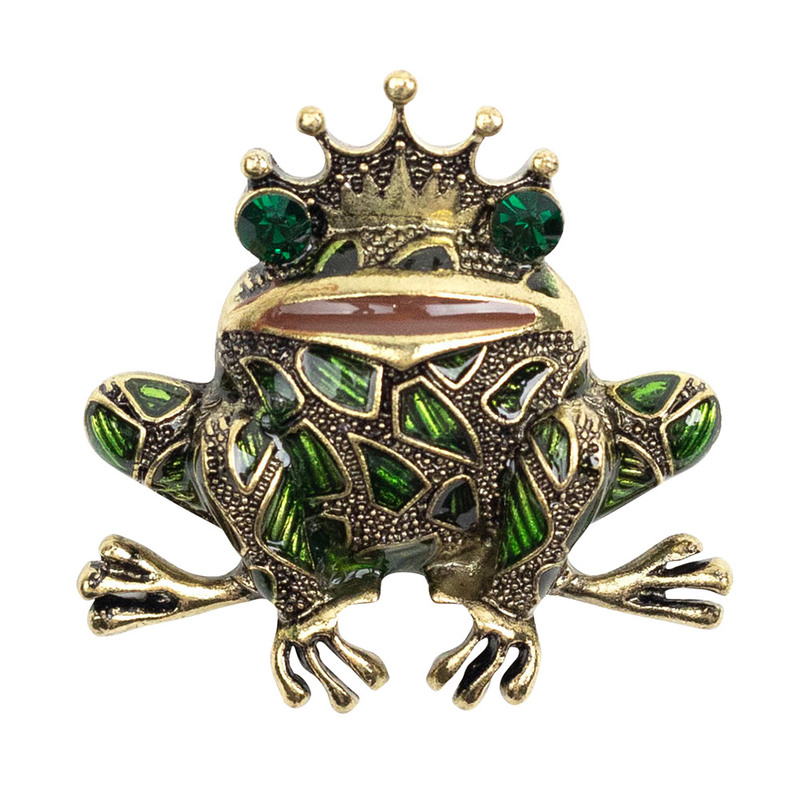 Buy yours with us and get free shipping on orders over $60 and the peace of mind of our 30 day easy returns.